Over the past few years online streaming website Netflix has taken the Middle East, and world, by storm. The website allows users to watch their favorite television shows and movies anytime. Only recently has Netflix begun to directly target it’s growing Arab audience however. The streaming giant announced that following Ramadan, they’ll be bringing in even more Arabic content to enjoy. Actress Dina al-Sherbini confirmed in a Youm 7 interview that her Ramadan series “Malika” will be premiering on Netflix. This marks the second Egyptian series Netflix has imported, following the 2017 hit “The Grand Hotel” (renamed on the service to Secret of the Nile). 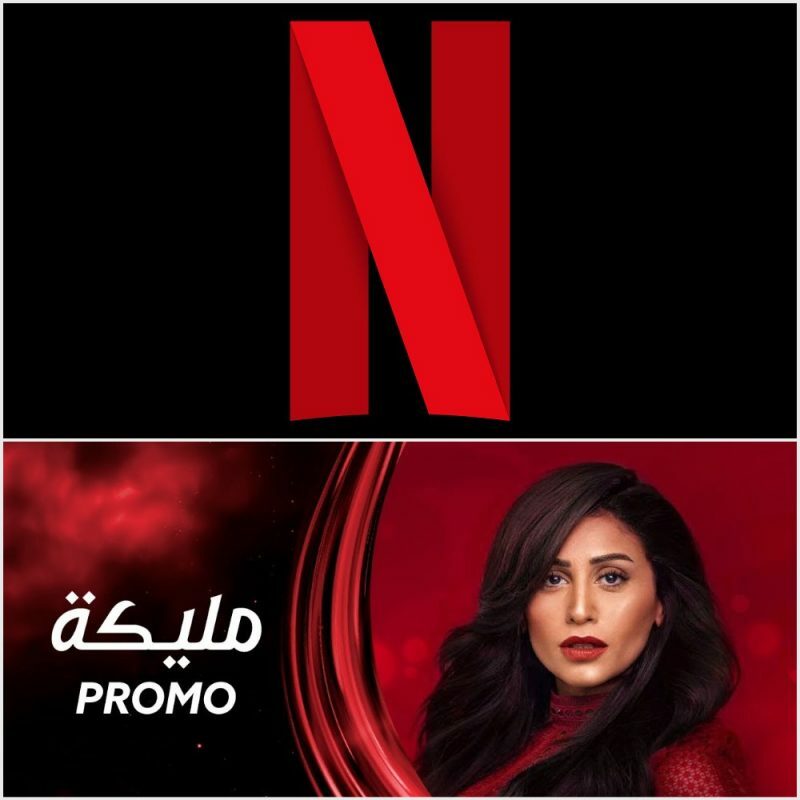 Netflix also announced the production of its first original Arabic series “Jinn” (Devil). Some of the other Egyptian shows coming to Netflix this Ramadan, according to Nile FM are: “Blessed Benefit”, following a wrongfully impression but discovers true freedom behind bars; “Hajwala: The Missing Engine”, which tells the story of a race car driver who decides to build an engine that would be the first of its kind, and “Rattle the Cage” (Zinzana), which tells the story of an imprisoned alcoholic who gets subjected to mind games in prison. In 2017, Netflix announced it will participate in the production of Egyptian films, TV dramas and stand-up comedy specials, increasing its investments in the Egyptian market to $8 billion in 2018, compared to $6 billion last year. Netflix launched in Egypt in 2016 as part of its plans to expand services to over 130 countries. Numerous international films are available through its site in Egypt, including “Narcos”, “Santa Clarita Diet”, “Mindhunter” and “The Crown”. Netflix was founded in 1997 by Americans Reed Hastings and Marc Randolph in California. It provides online streaming movies, shows and series. Most of Netflix’s content is in English and it ranges between well-known movies and classic television shows, to Netflix originals, which includes movies and shows produced by Netflix itself.